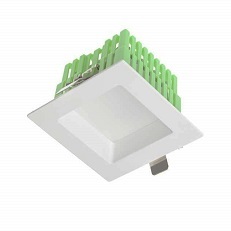 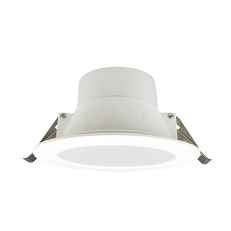 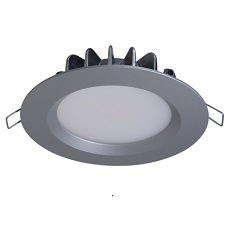 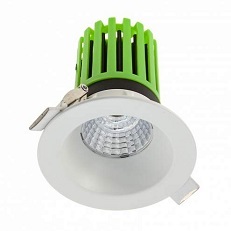 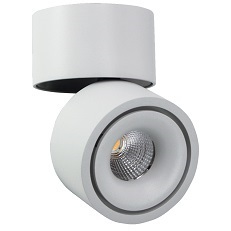 We have carefully selected a range of reliable, high performance recessed and surface mounted LED downlight fittings from the cream of NZ suppliers. 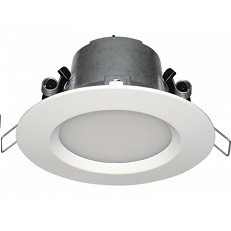 If you need advice on the right LED solution to your interior lighting problem, or just want to save on energy consumption this is the place to look; from traditional style tilting LED downlights to versatile LED strip & Housing! 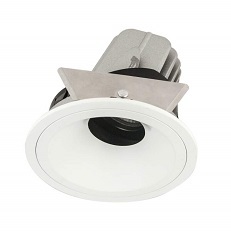 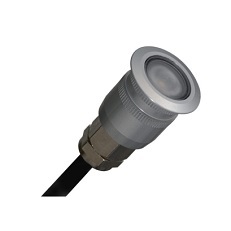 LED recessed lights come in a variety of size, style and light output, to easily retrofit in place of old halogen downlights, or larger ‘reflector’ downlights, with minimal cost & complication. 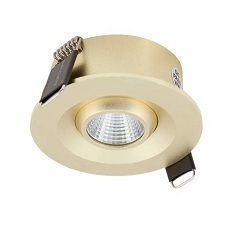 If you need advice call in to our showroom for a chat.